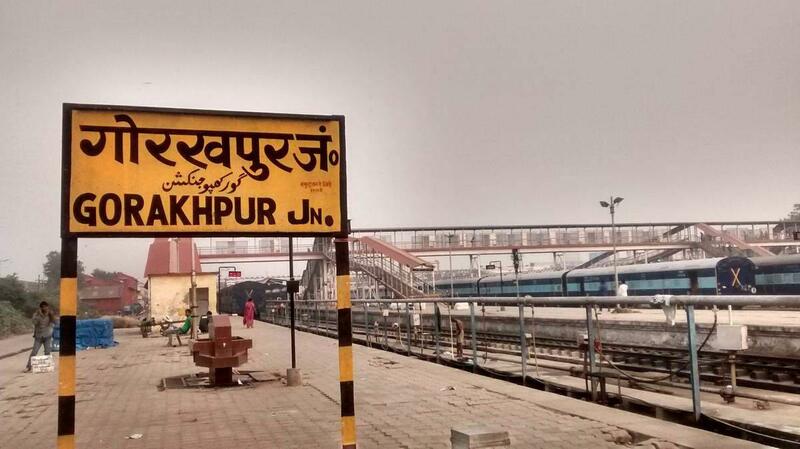 Gorakhpur, once part of the famous kingdom of Koshal, falls along the banks of the Tapti river in the state of Uttar Pradesh. It includes places like Basti, Deoria and Azamgarh, while also sharing boundaries with Nepal. This place could be the perfect choice for a short vacation. If you’re travelling from Delhi, we suggest you take the road. Time taken for both Delhi to Gorakhpur and Gorakhpur to Delhi bus does not exceed 15 hours, covering a total of 752 kms. 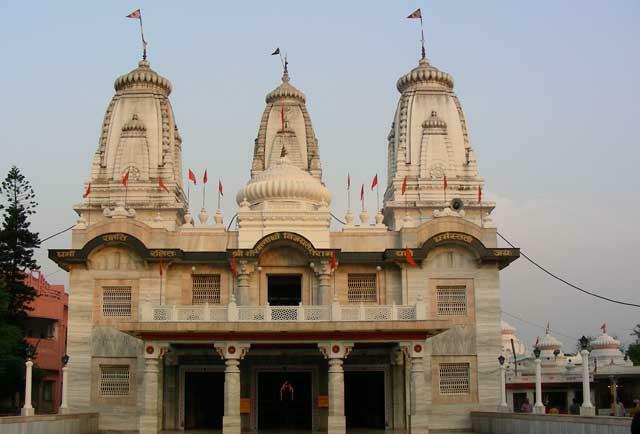 Dedicated to saint Gorakhnath, this temple was constructed back in the 12th century. It houses the holy statue of the saint on a marble platform along with his footsteps. It also has the seat where he practiced Yoga. Although the statue of Guru Gorakhnath in meditation posture is the main attraction of the temple, there are also many small temples inside the complex that are equally appealing. There is no specific time for visiting the temple, it remains open 365 days a year. The temple is situated only 4 km away from the nearest railway station. 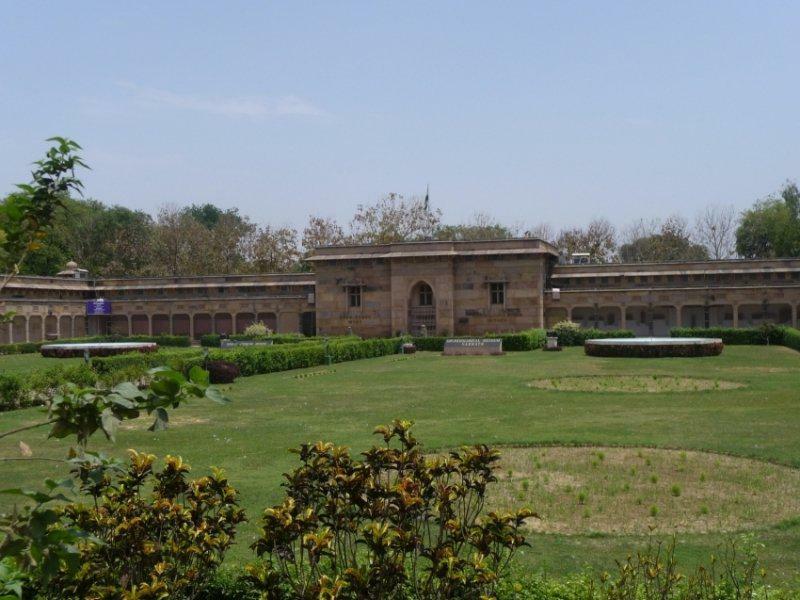 Also known as Purvayatana Archaeological Museum, this museum was built in 1957. Attracting tourists from far and wide, it is the most famous tourist spot in the city. It remains crowded most of the time, attracting tourists from places far and wide. It has helped preserve many archaeological artifacts from earlier times. If you’re planning a visit, this place has a lot of options in terms of photographs, sculptures, stamps, coins and casts of iron found from various archaeological excavations done over the years. The museum remains open from 10 am to 4 pm. The rail museum is a relatively new addition to Gorakhpur’s sight-seeing scene. This one of a kind museum has a park attached to it along with a toy train ride for children. 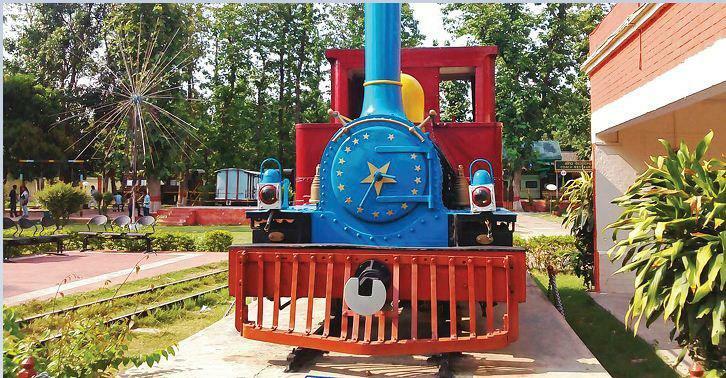 The major attraction here is North-Eastern Railway’s first steam engine, brought to India by sea. It was manufactured in London in 1874. Apart from these, the museum also houses clocks used in saloons, remains of furniture used at the time, Uniforms used by railway men, a photo gallery etc. The museum also has a food joint which is housed in a railway compartment. The museum remains closed on Mondays. A dense forest covered area with Sal trees, Kushnir Forest is situated only nine kms away from Gorakhpur Railway station. There are various other attractions within the forest. One of these attractions here is a place of religious importance called Buddha Mai. It is believed that here, whatever people wish for gets fulfilled. Some of the other attractions here include the Vinod Van Park and a zoo. If lucky, you may also be able to spot monkeys, deer, and foxes here. The best months to visit this place are February, October, November, and December. Delhi to Gorakhpur and Gorakhpur to Delhi bus fare may change according to the bus type and the seating preference.